Batman AND anime together at last!!! DC’s most bankable character, and my favorite too, is back in an eye-popping anime display like we’ve never seen him before. 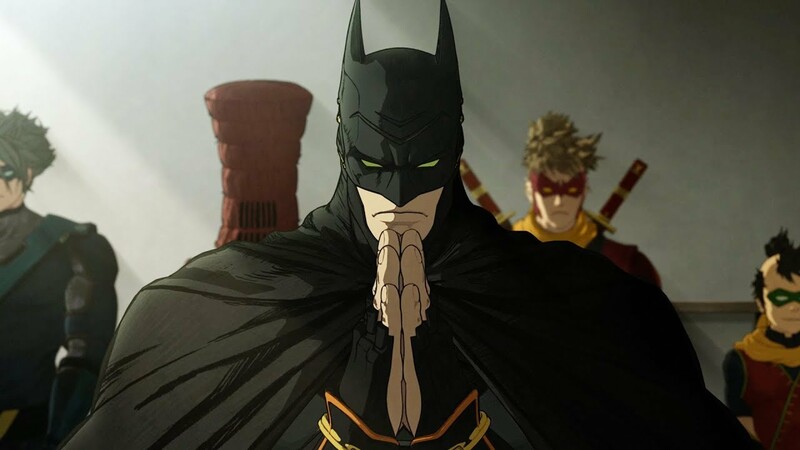 Warner Bros. Japan, DC Entertainment and Warner Bros. Home Entertainment present Batman Ninja. The all-new, feature-length animated film arrives on Digital starting April 24, 2018, and Blu-ray™ Steelbook, Blu-ray™ Combo Pack and DVD on May 8, 2018.